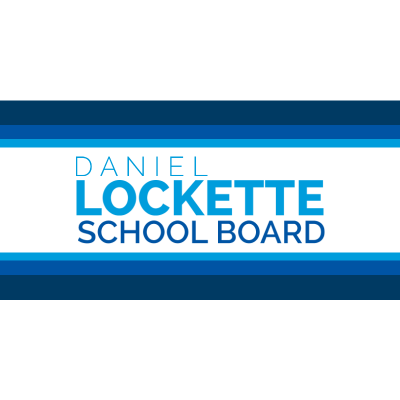 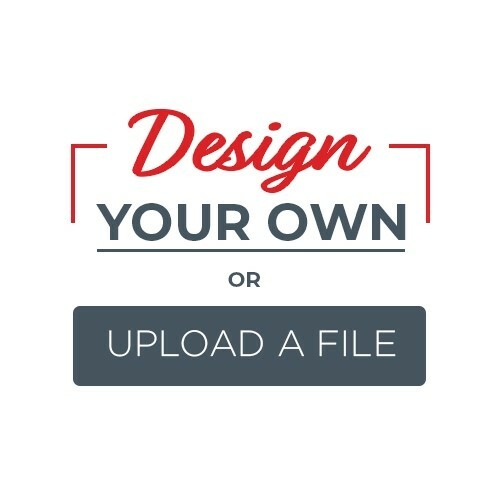 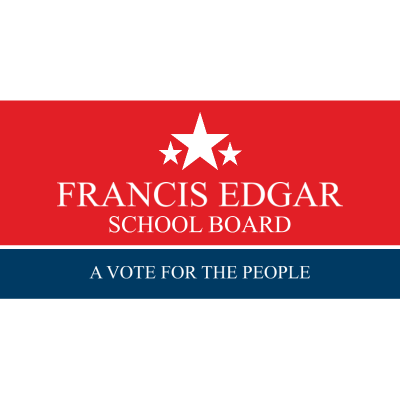 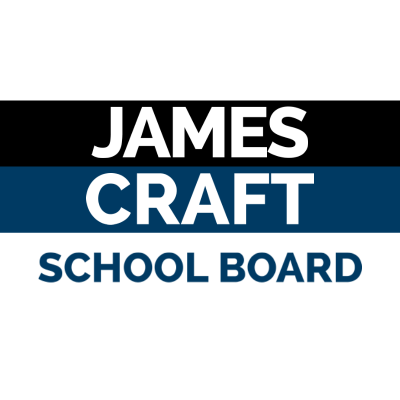 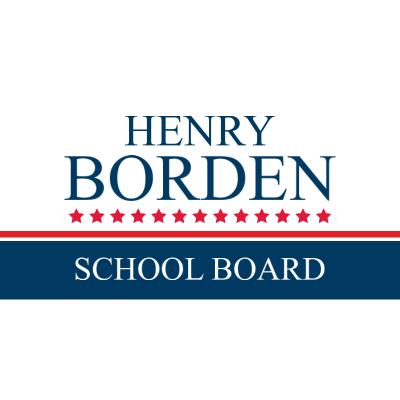 Design your own political campaign sign with our School Board templates. 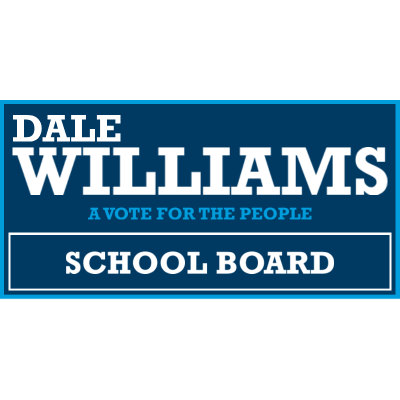 When winning the race is on the line, campaign banners are an important addition that can make you a household name. 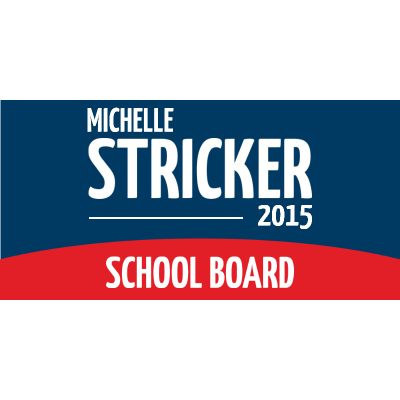 SpeedySignsUSA recognizes the importance of this and provides you with quality custom banners to voice your concerns and propel you to the front of the polls. 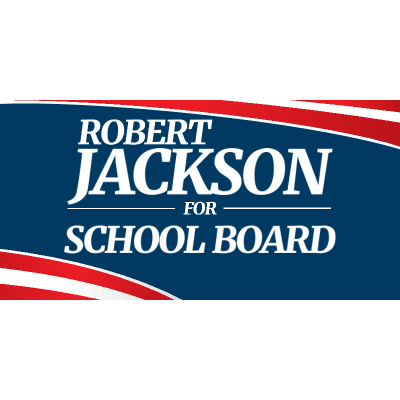 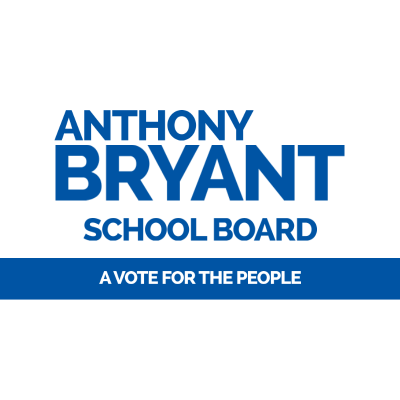 With our political campaign signs, you're sure to be a winner in the election for the School Board.